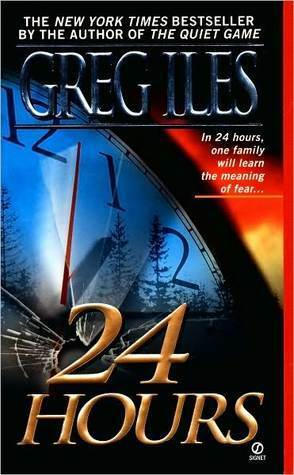 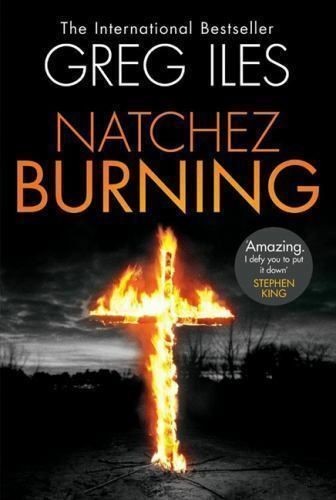 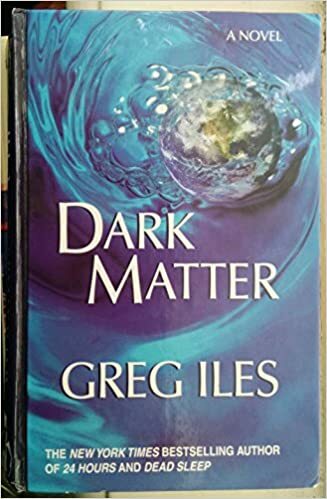 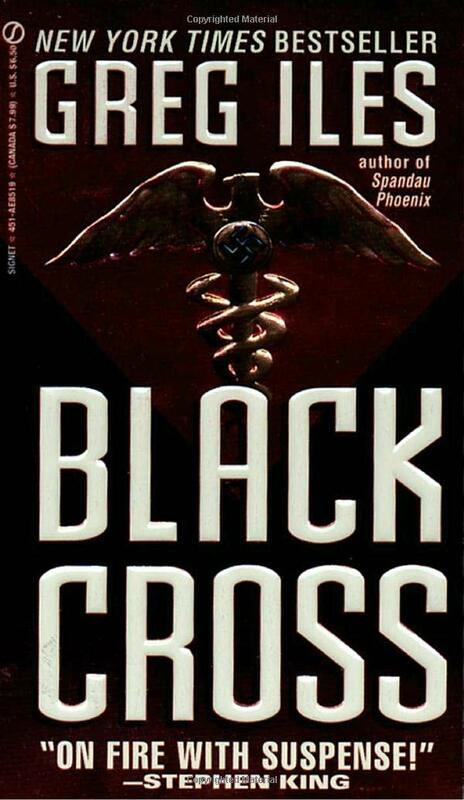 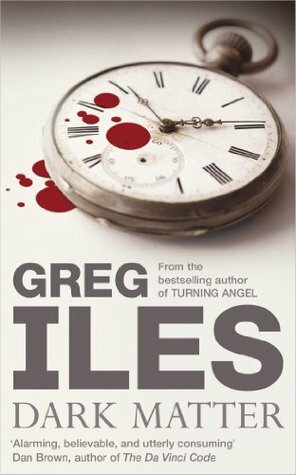 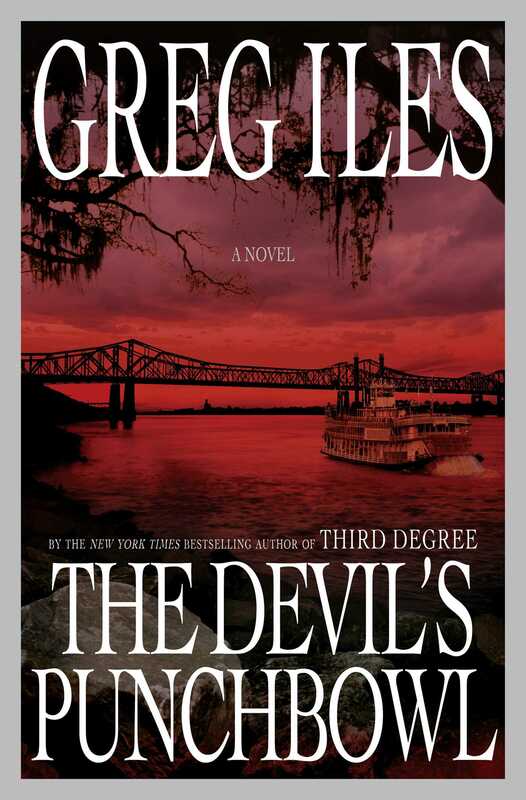 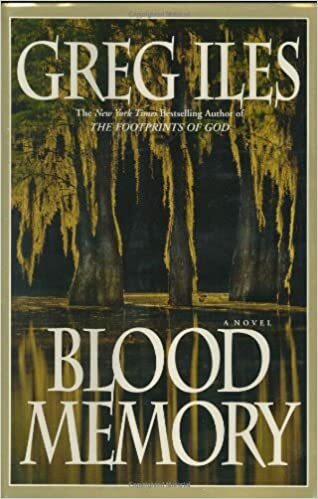 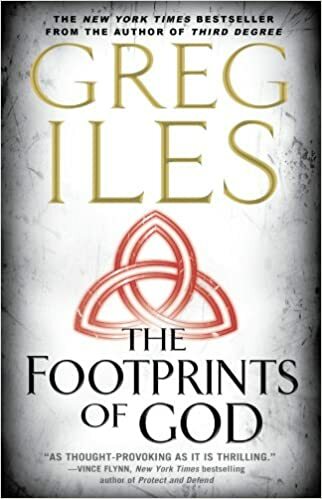 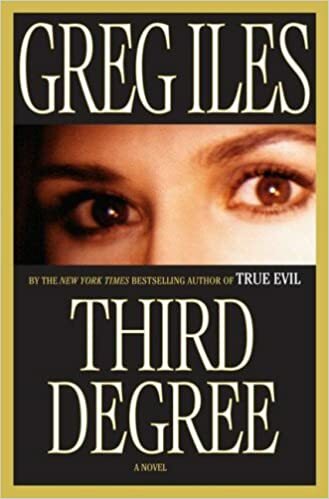 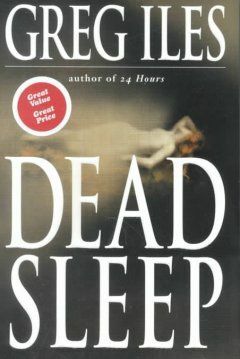 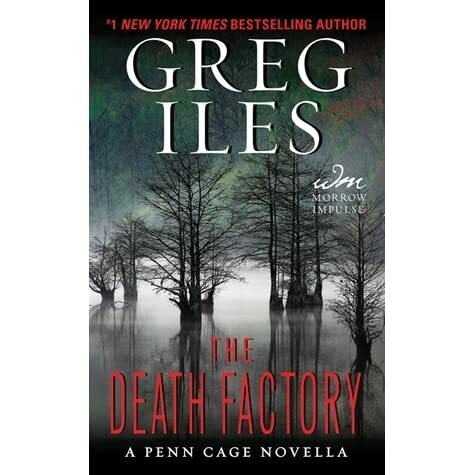 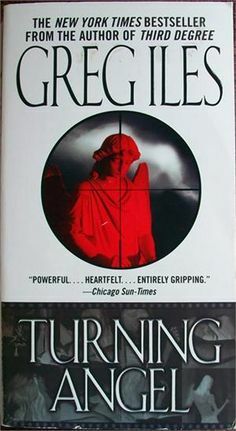 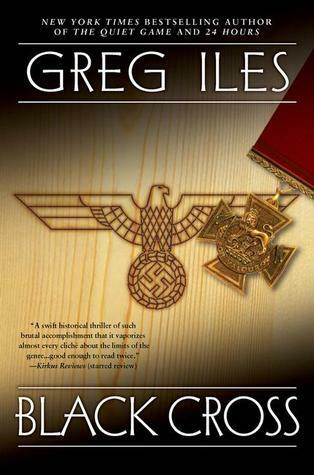 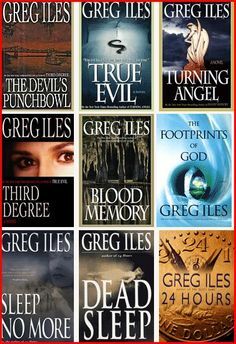 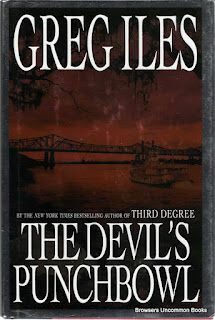 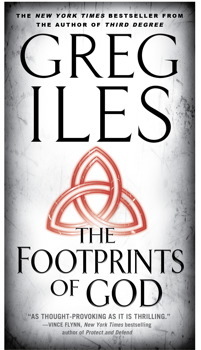 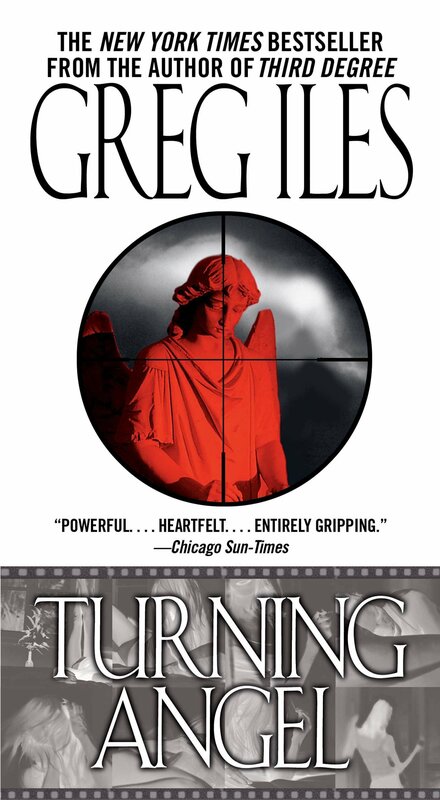 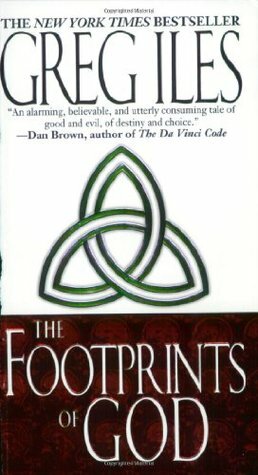 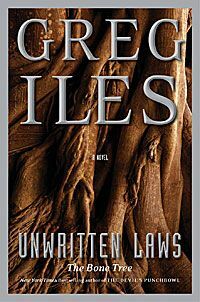 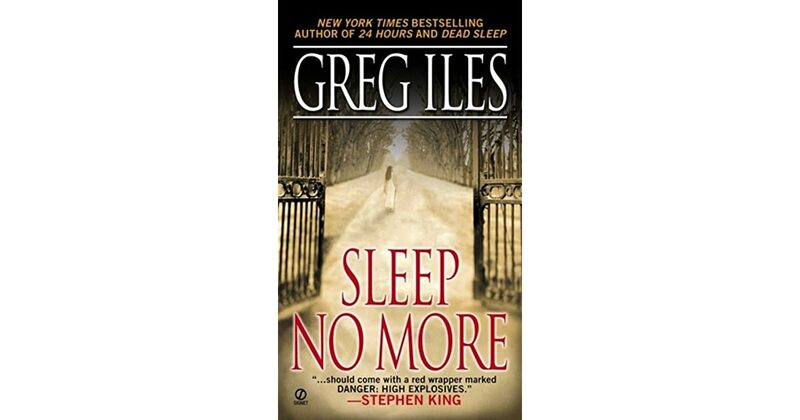 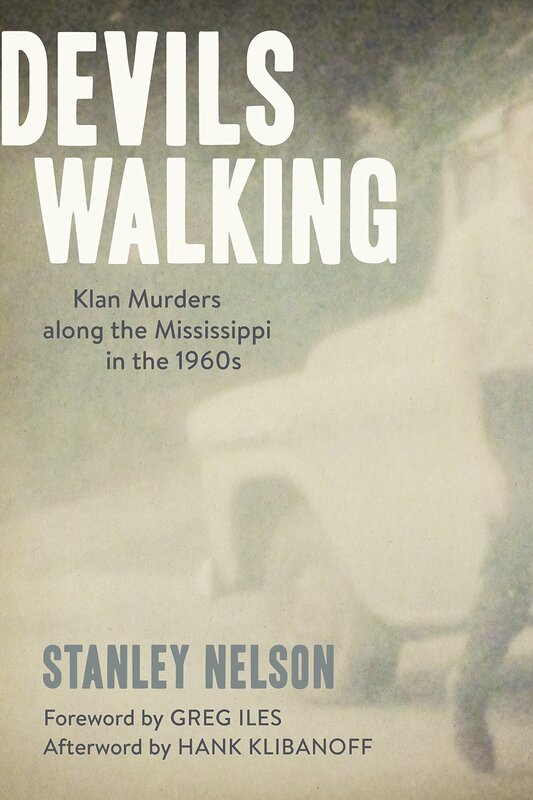 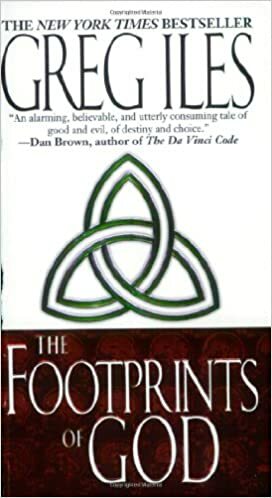 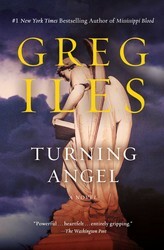 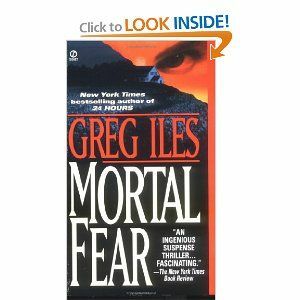 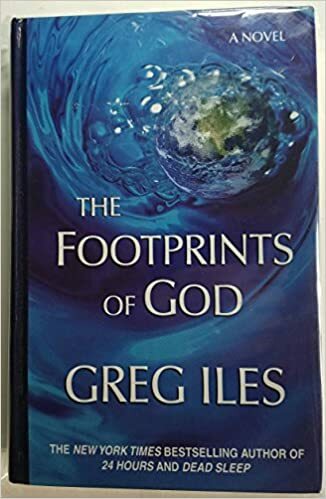 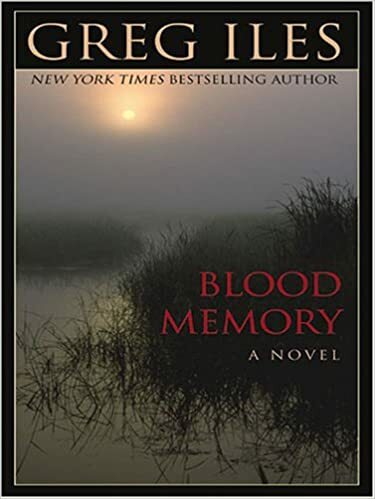 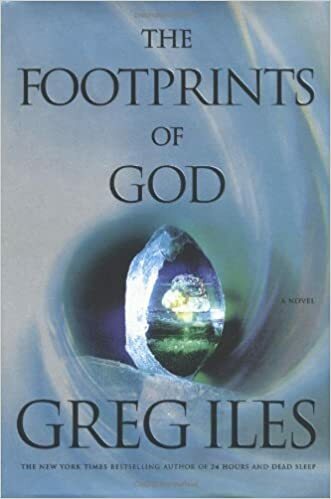 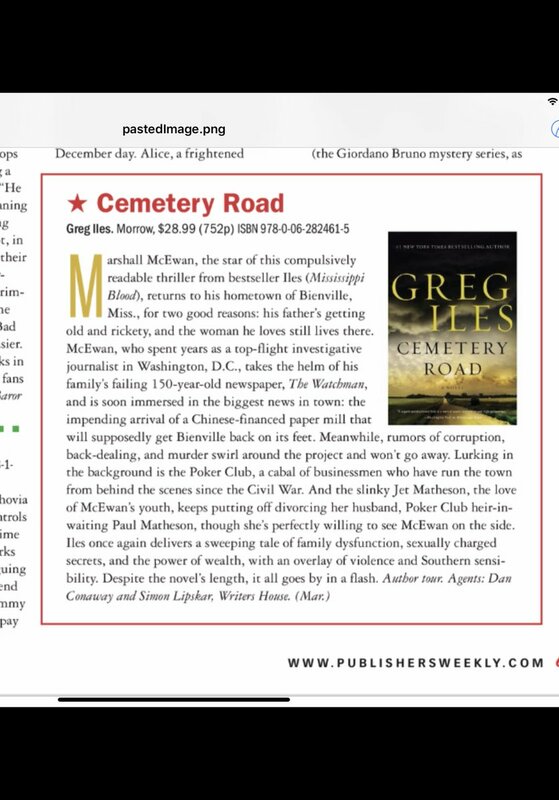 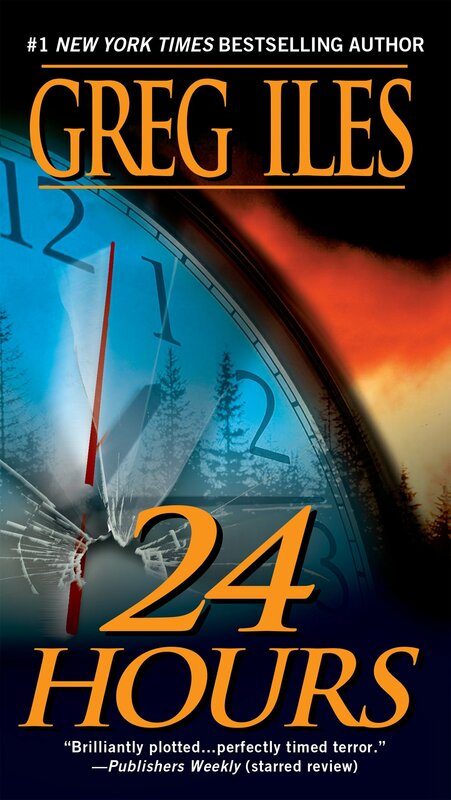 Greg Isles...another great author. 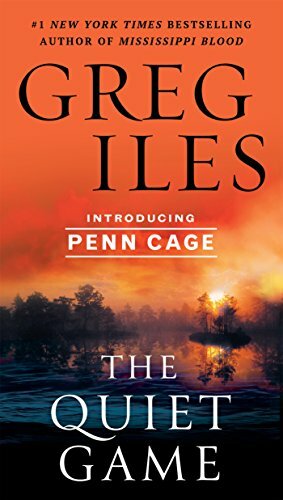 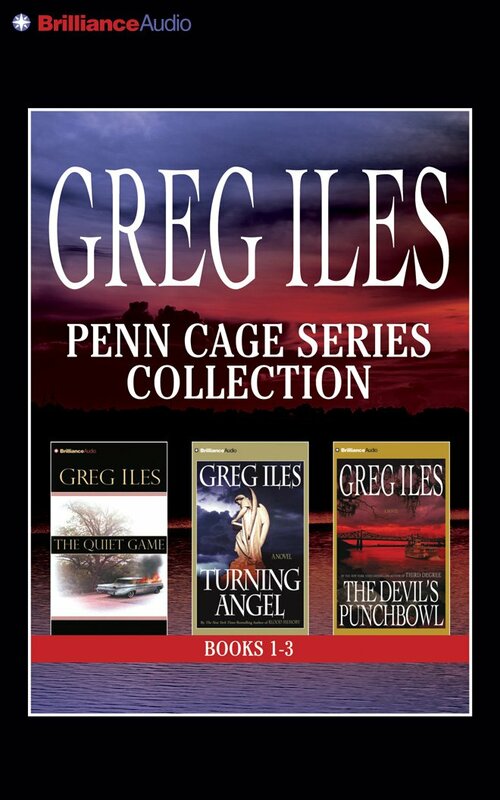 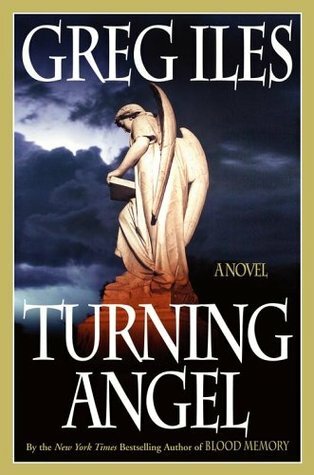 Turning Angel is my favorite thus far but I can't wait for this new Penn Cage novel to come out! 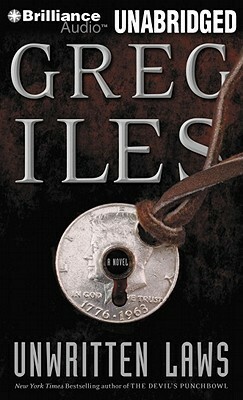 Iles, Greg. 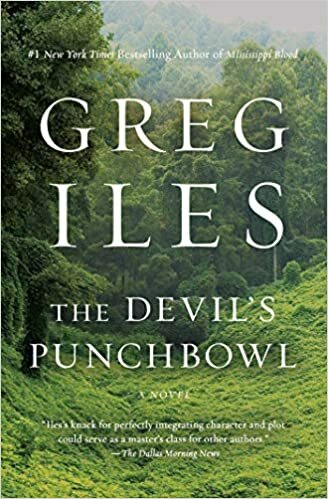 The Devil's Punchbowl. 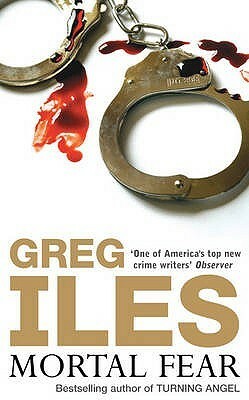 New York: Scribner, 2009. 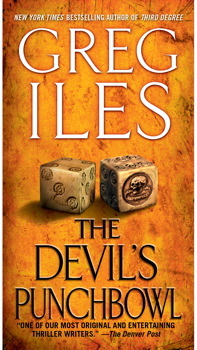 Print.Signed by author on free front endpaper. 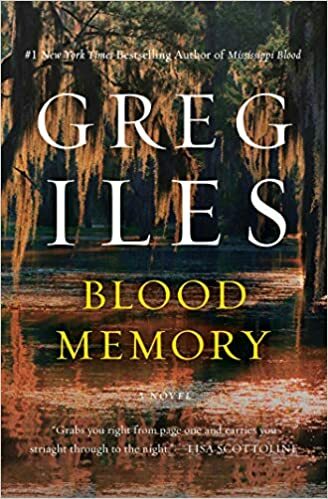 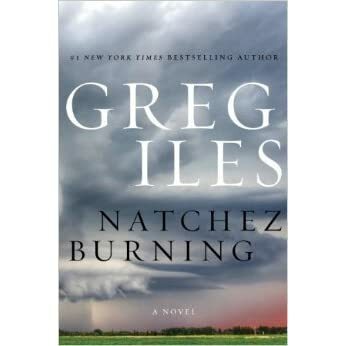 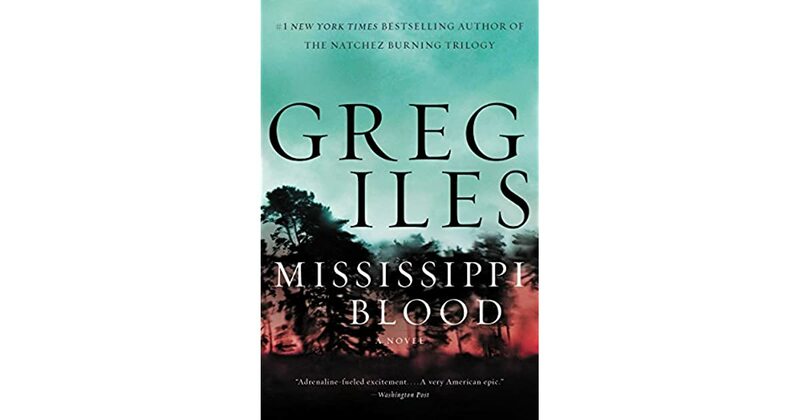 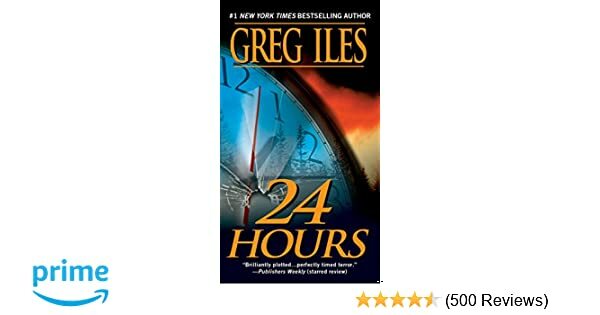 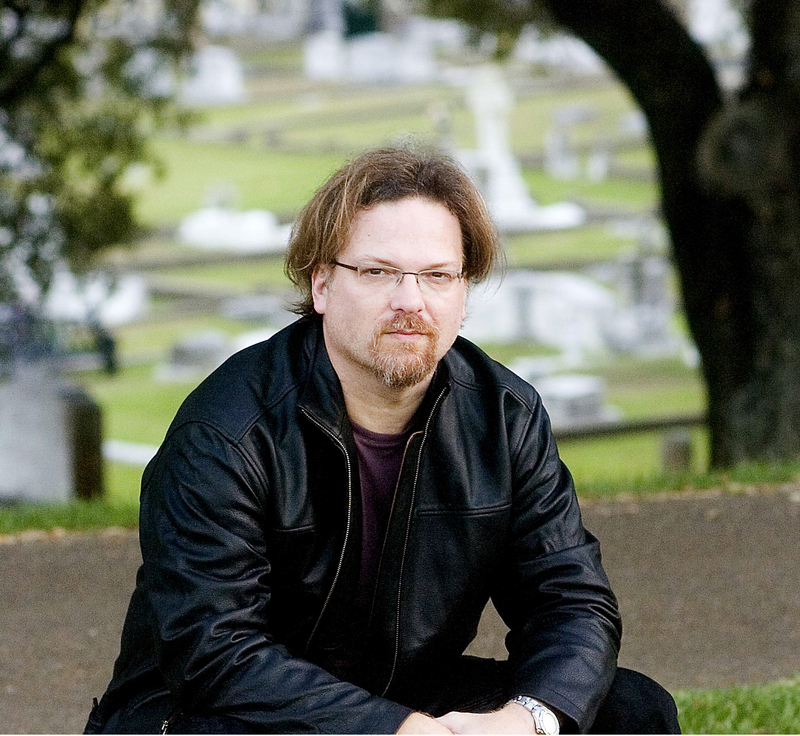 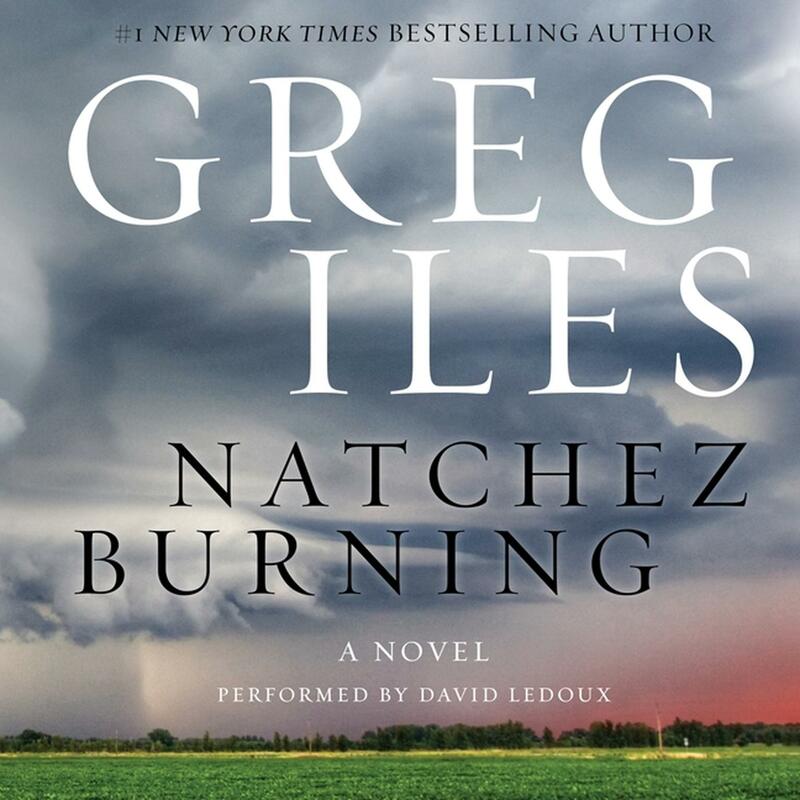 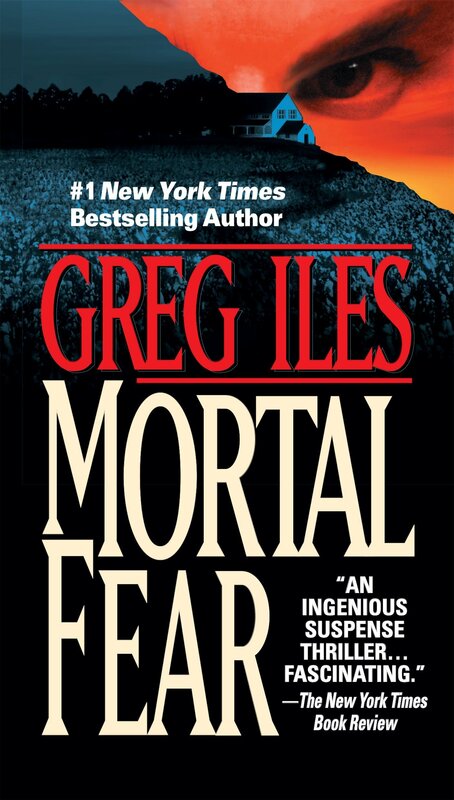 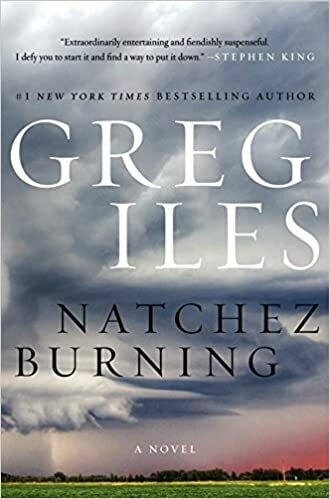 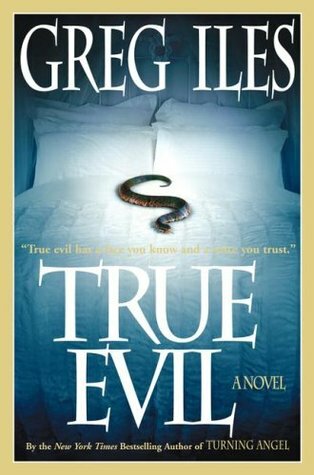 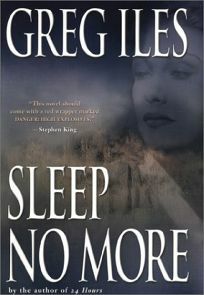 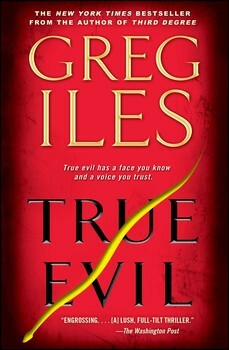 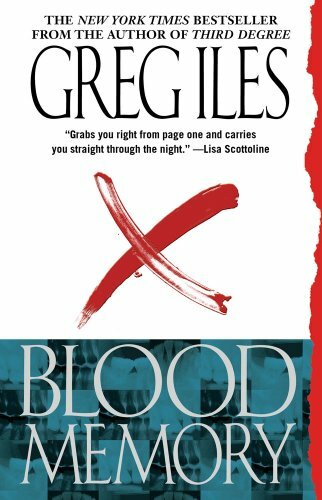 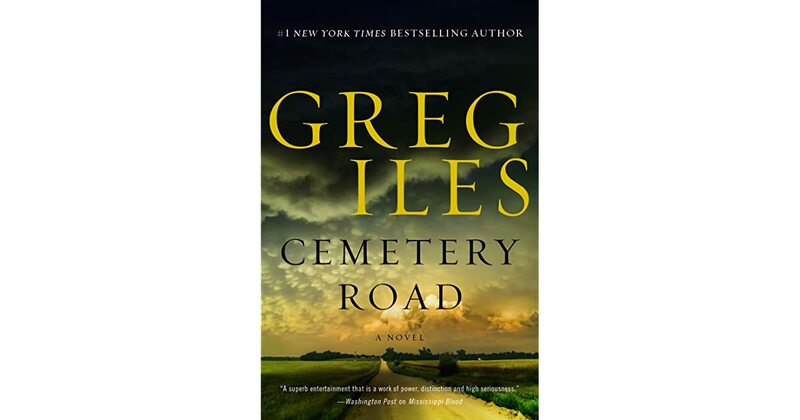 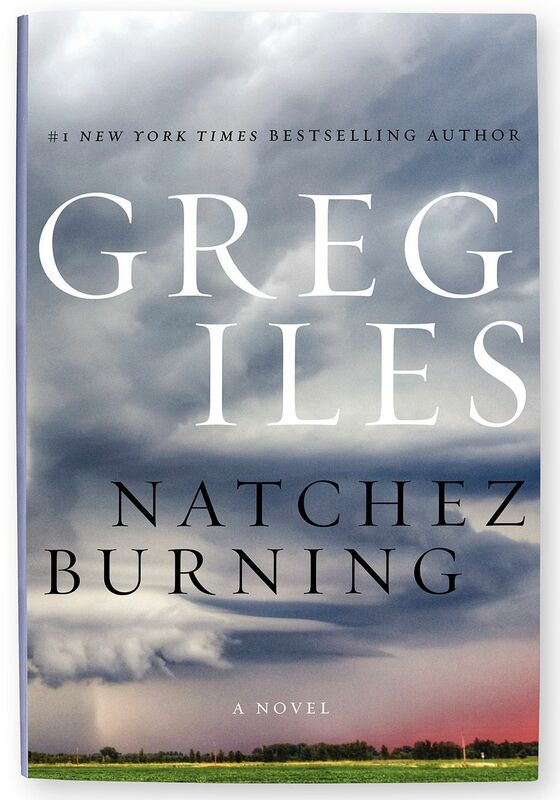 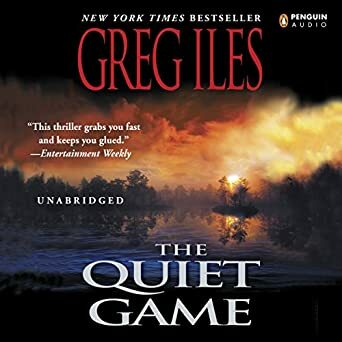 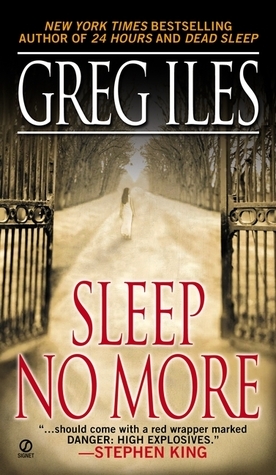 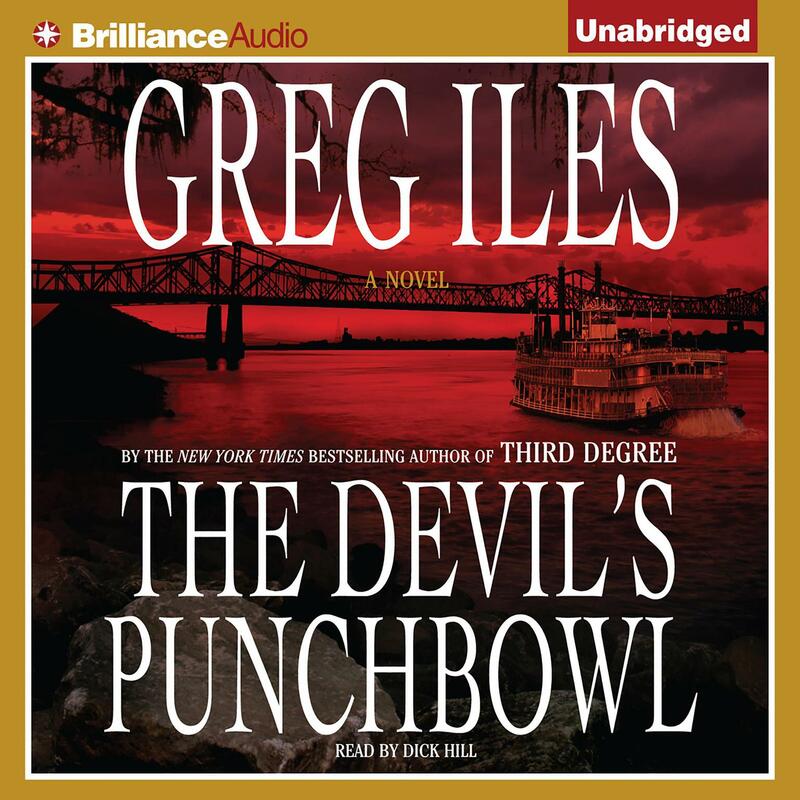 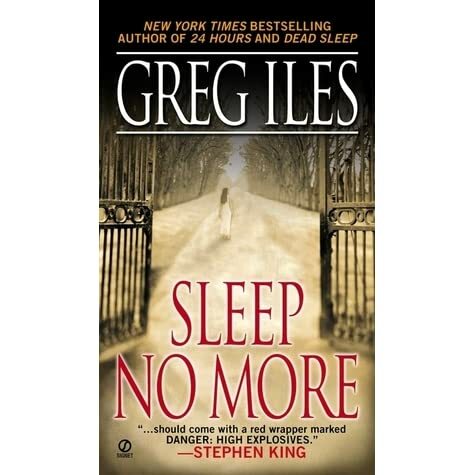 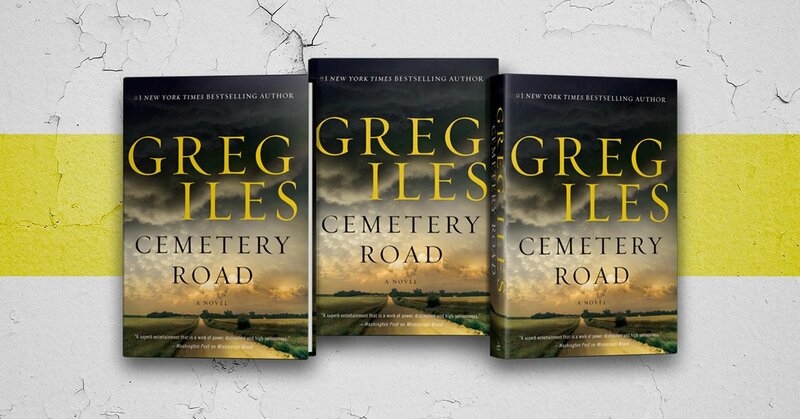 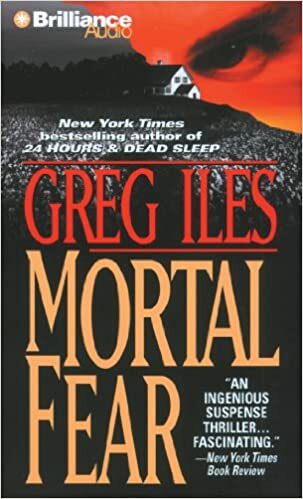 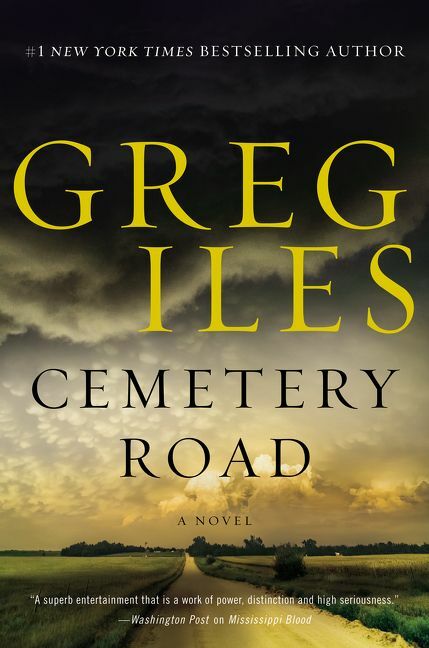 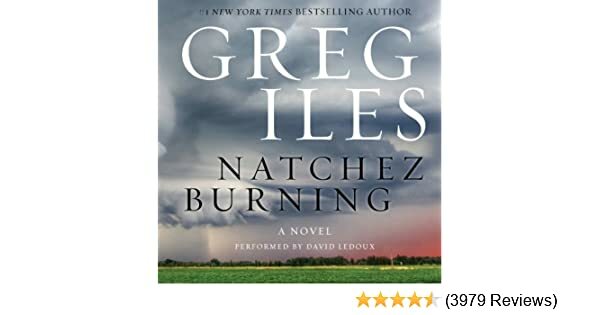 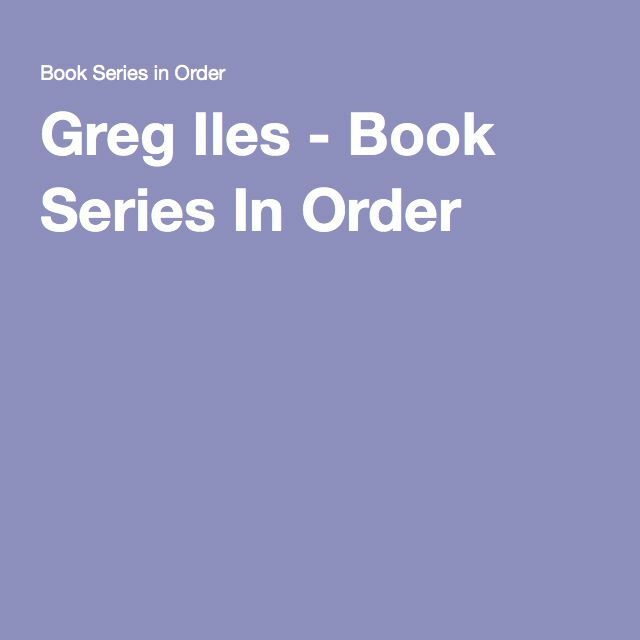 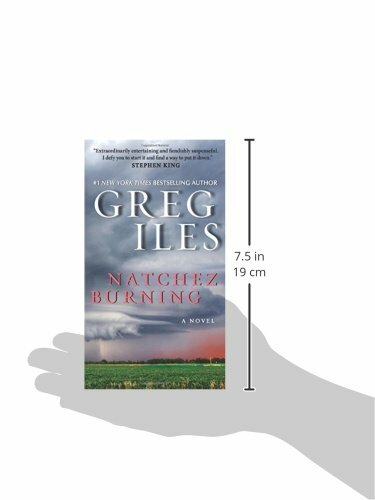 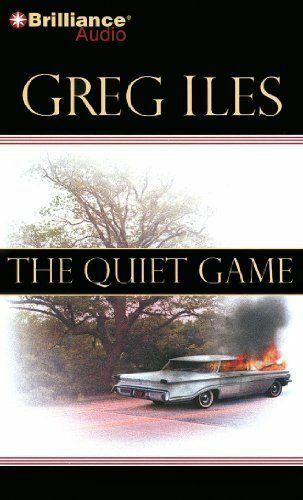 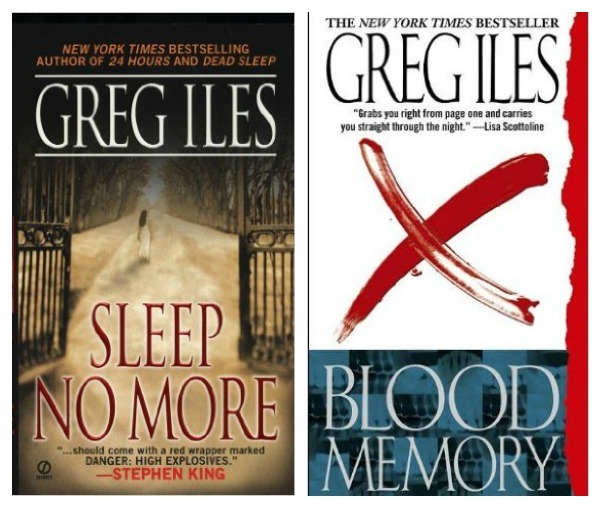 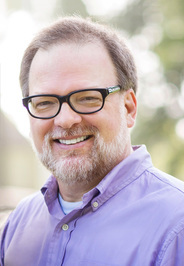 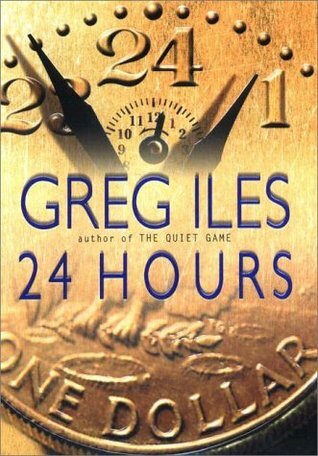 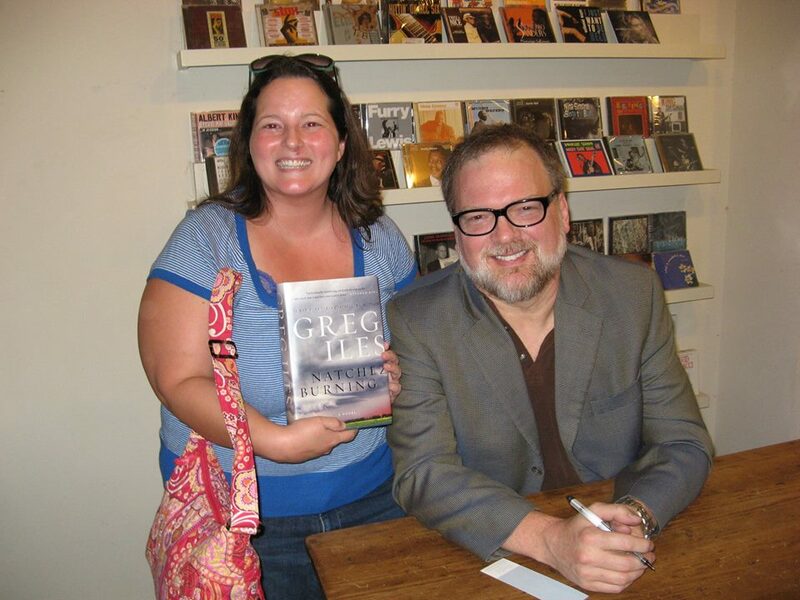 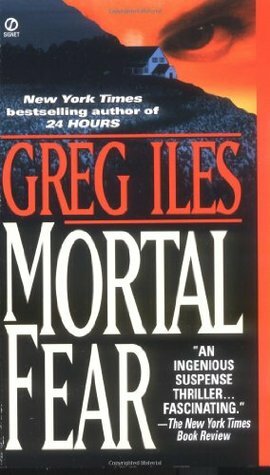 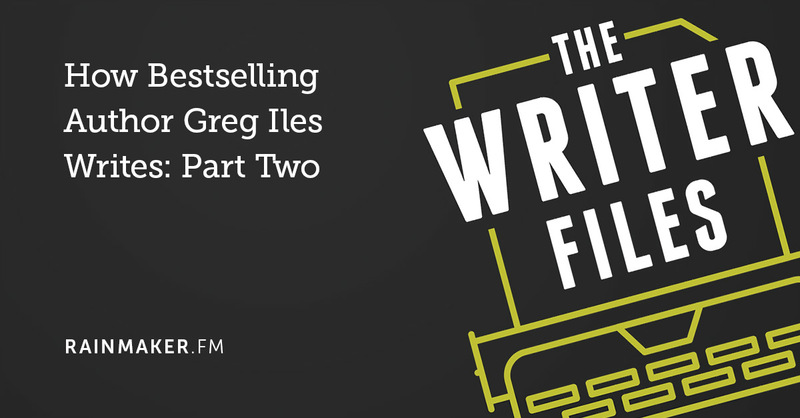 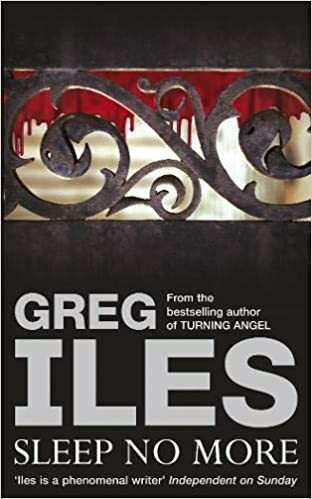 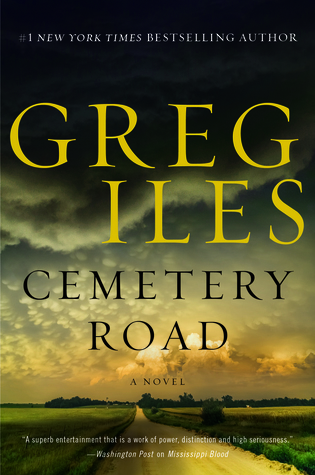 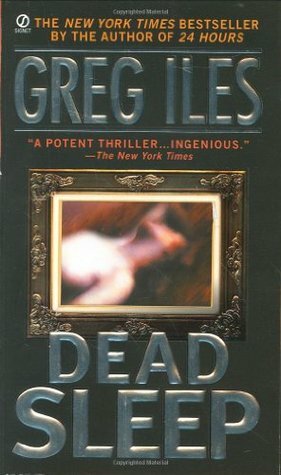 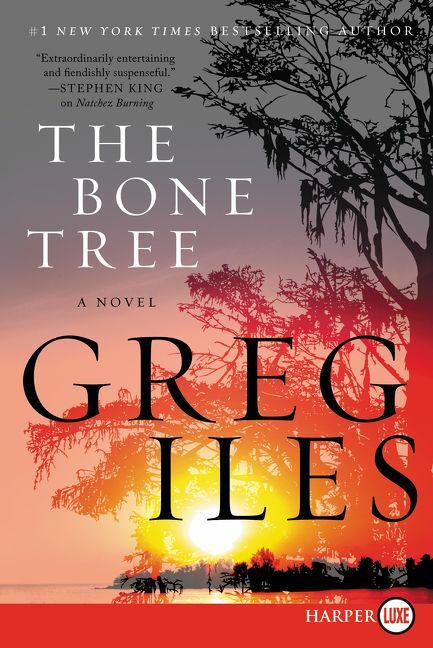 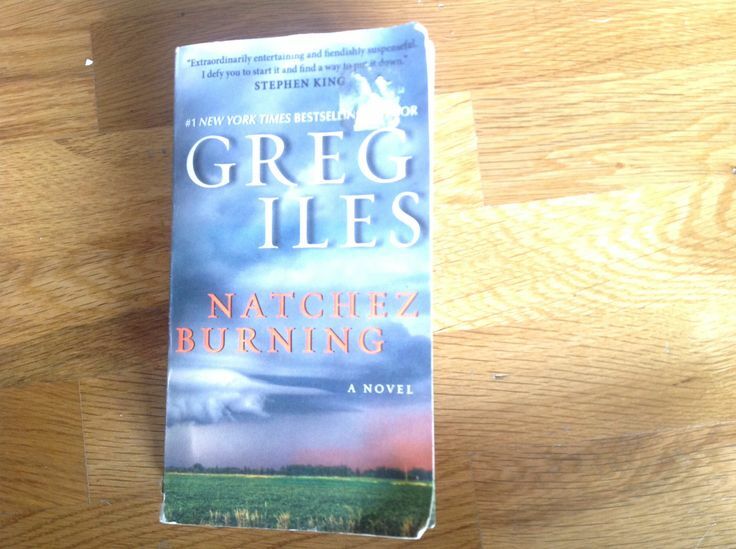 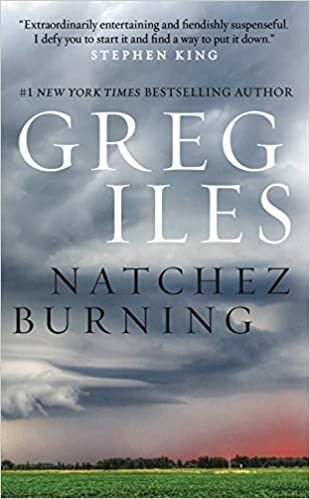 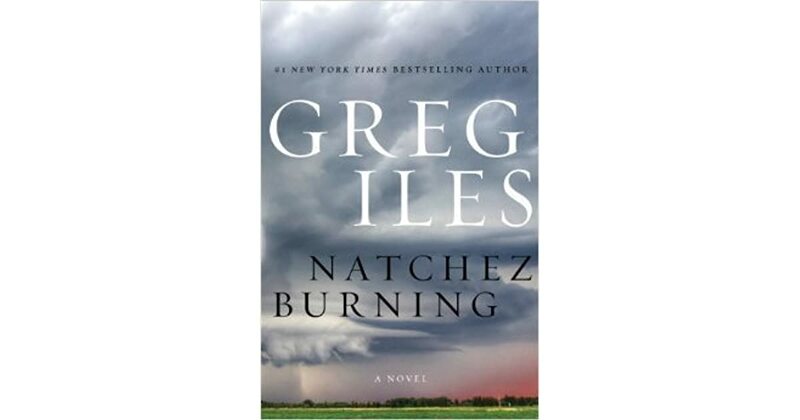 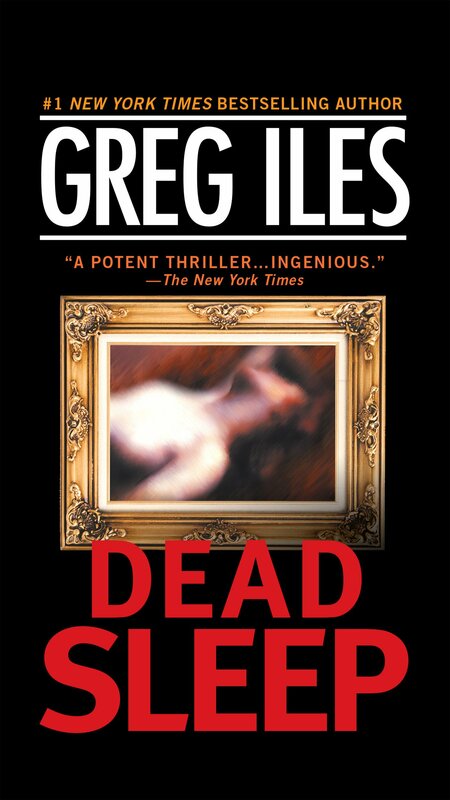 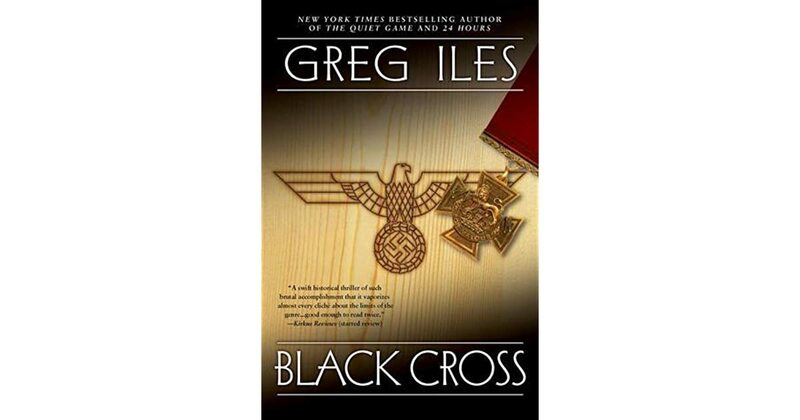 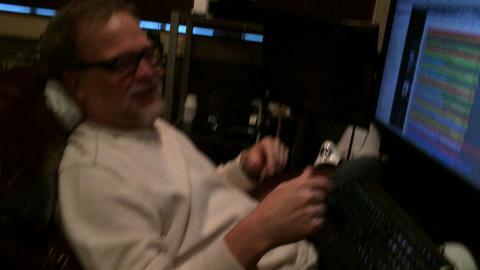 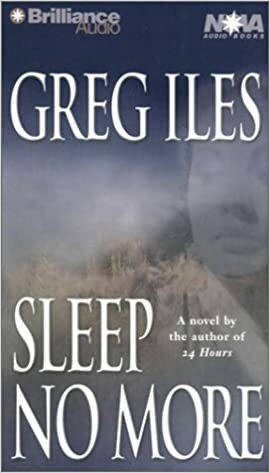 Greg Iles is an American author who has written several New York Times Bestsellers. 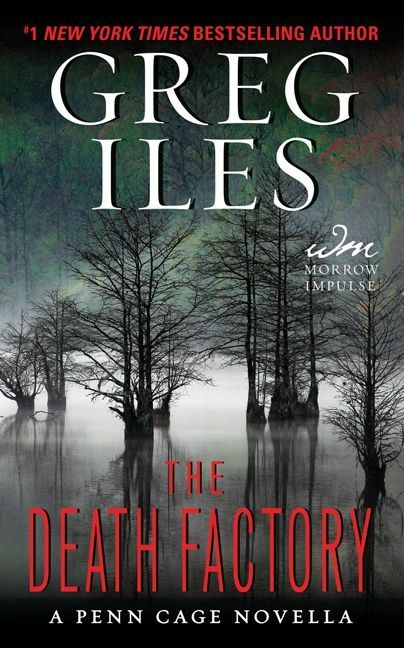 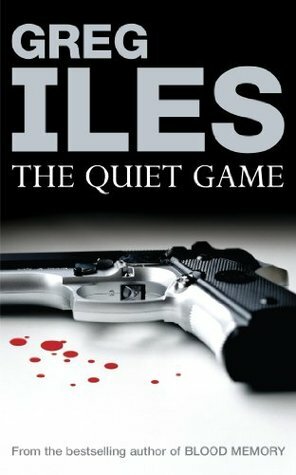 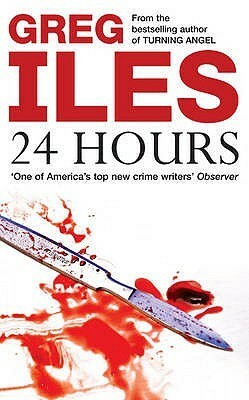 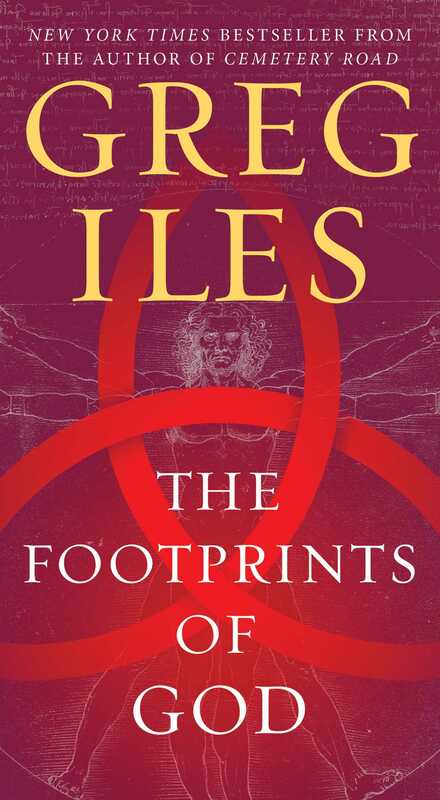 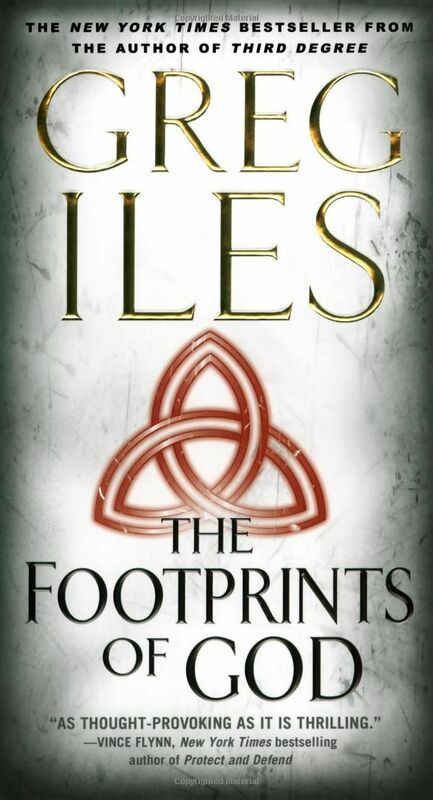 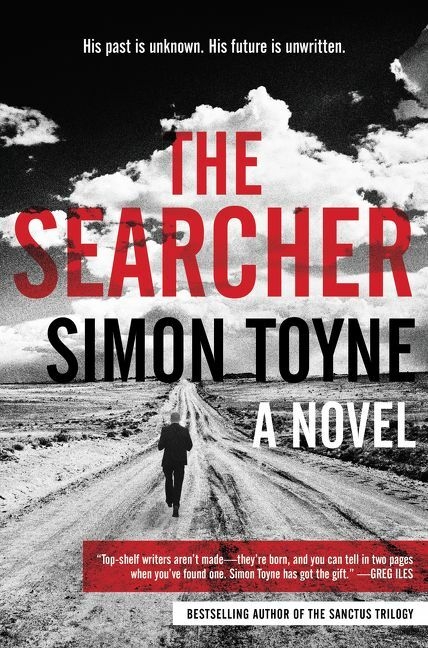 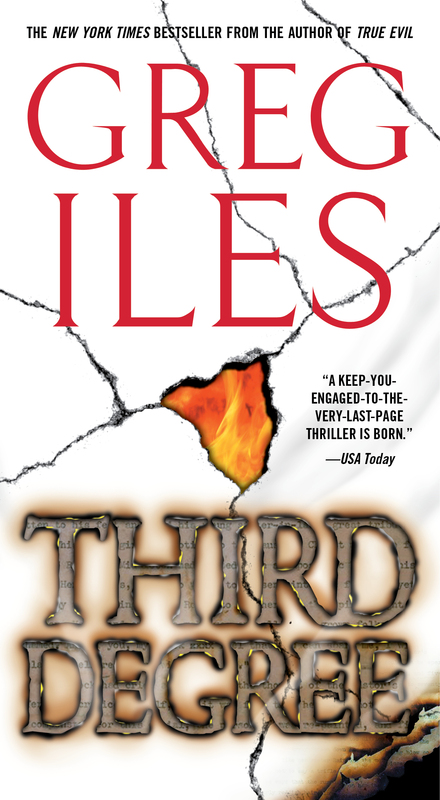 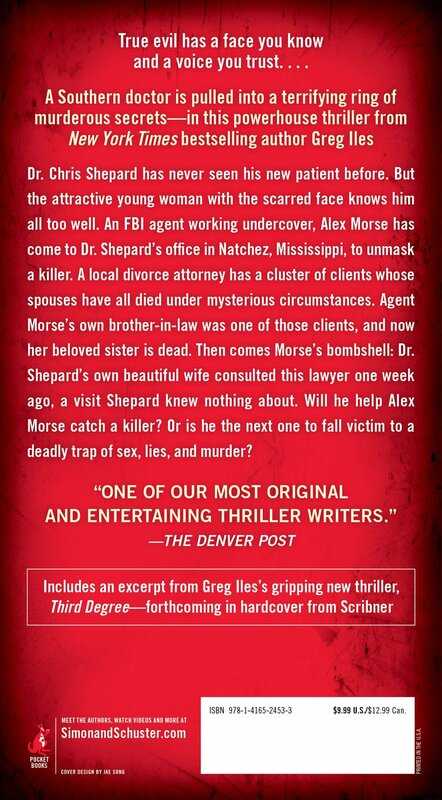 Most of Iles' novels are standalone, rather than being part of series.